Which Industries Can Highly Make Use of GPS Vehicle Tracking Solution? Many industries find GPS Vehicle tracking solution, as an effective way of cutting vehicle costs and increase productivity. 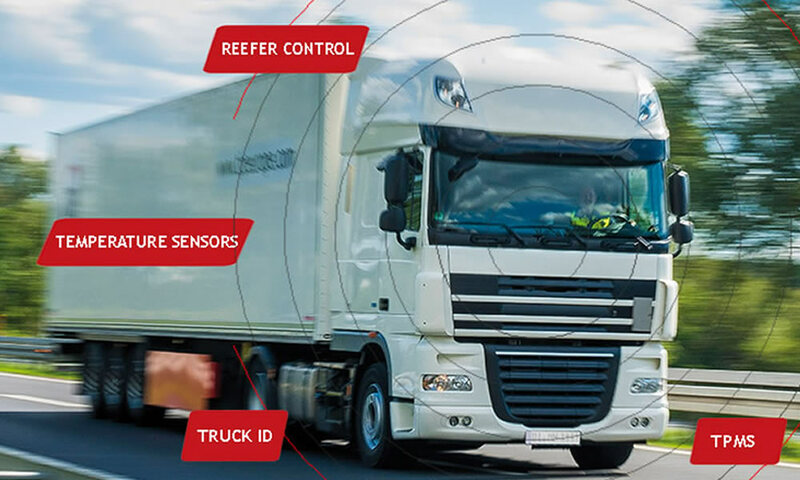 With an effective vehicle tracking solution, a wide range of vehicle information including location, speeding violations, harsh braking, routes, idling hours, engine start up and shut down can be tracked and monitored easily. They probably don’t have to depend upon employees calling in with their location to know exactly where they are. 1) Educational Institutions: Now a day’s accidents and traffic is always unpredictable, parents are extremely anxious about the safety of their children, particularly with respect to their journey in the school buses or vans. However, this is not an unsolvable problem. 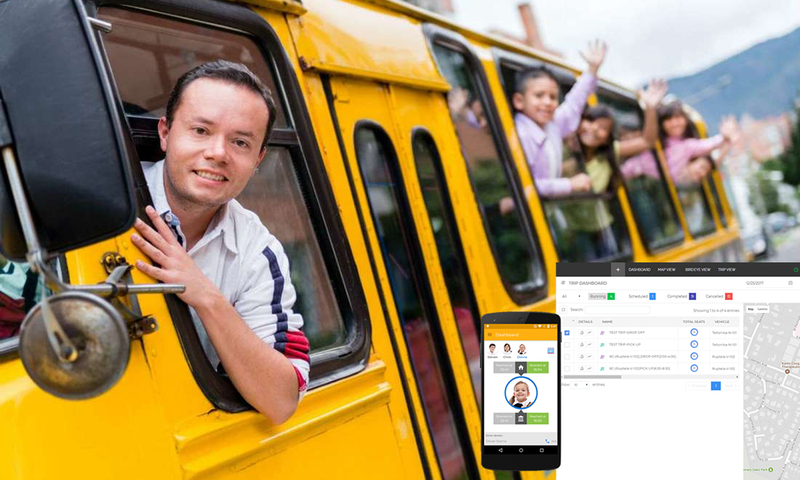 The concept of School Bus Tracking is now very simple and easy with GPS vehicle tracking solution, which is a boon for school management authorities and parents for instant update about the students’ location. 2) Construction: Many construction organizations have a wide range of vehicles utilized by their workers. It’s very difficult to identify that their construction fleets are used for the company business purpose and not for private uses. With the GPS vehicle tracking system, construction companies can track the location of their construction vehicles and how they are being used in the construction site. This helps in saving companies time and money while maintaining necessary safety and compliance procedures. 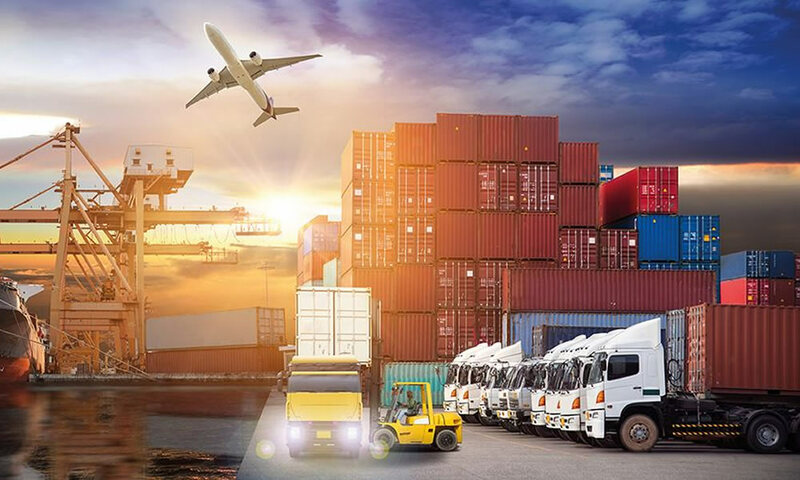 3) Fleet Leasing: Companies with huge fleets need to know the location of their fleets on a frequent basis because they have invested lot of funds on their fleets. 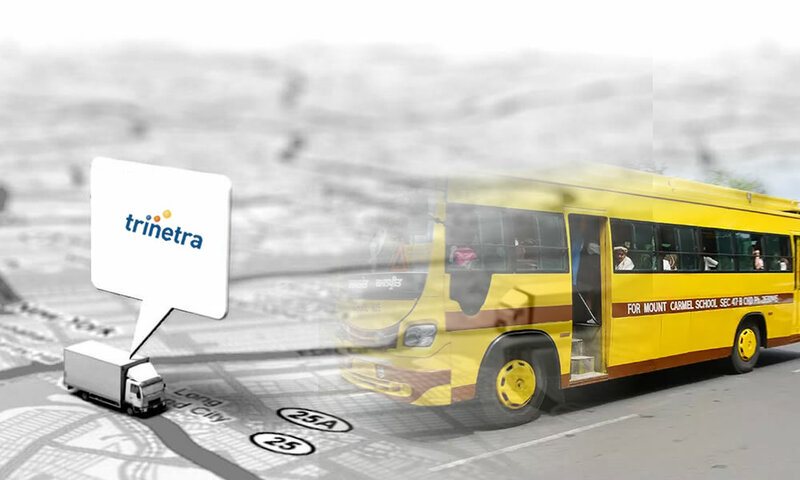 Real time fleet tracking solutions helps in meeting the requirement of the customers more competently. Many organizations, fleet owners and dispatchers make use of GPS fleet tracking solution to enhance the fleet routing system, on-board information, security and speed-up the dispatching process. 4) Taxi / Cab Services: Taxi / Cab service providers play a vital role in urban public transport system. Nowadays the taxi services have become more popular and utilized by almost all people. Most of the taxi companies are executing GPS based tracking software in the taxis / cabs because huge fleets of vehicles can simply become uncontrollable, as drivers uselessly wander the streets in search of passengers. In-order to avoid this problem, Vehicle Tracking Solution helps the taxi service organizations in monitoring the taxi location, real time tracking, status of AC and speed, locating the nearest taxi effortlessly and diverting, planning the passenger arrival / departure schedules efficiently and ensuring that drivers are actually working. 5) Logistics: Businesses/ organizations that rely on large trucks to offer products and services to their customers can experience the immediate cut-cost benefits with GPS truck tracking solutions. Truck drivers frequently transport goods over long distance. Driver fatigue can be an issue travelling through remote region during night times, by having the GPS truck tracking software installed on all their vehicles, allows them to monitor the trucks at 24×7 which paves the way for complete control, efficiency, profitability, safety and security of both truck and the driver. In today’s cutthroat economy, increasing efficiency and decreasing the expenses is more important than anything. How businesses/organizations can make sure that their fleet vehicles and drivers are functioning at maximum efficiency? Fortunately, TRINETRA has a solution! 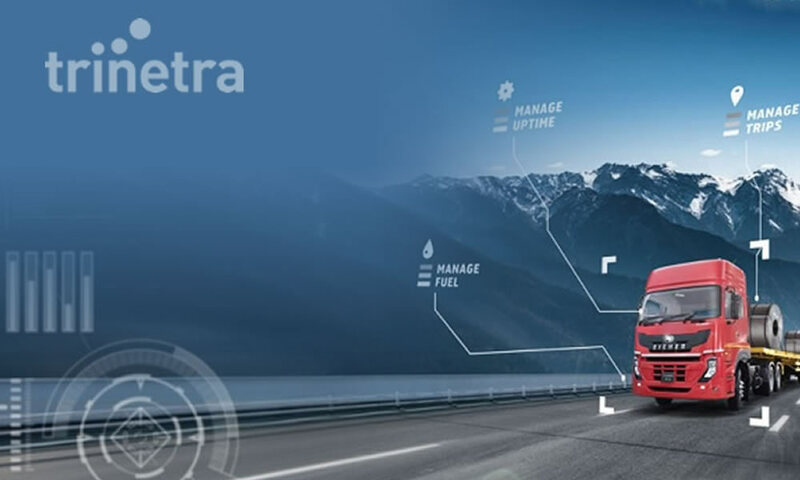 By implementing Trinetra’s – GPS Vehicle Tracking & Fleet Management software into fleet vehicles, help in reducing operating costs, increasing productivity, and improving vehicle utilization. Stay tuned to our blog to discuss about other Industries that could make use of GPS Vehicle Tracking Solutions.